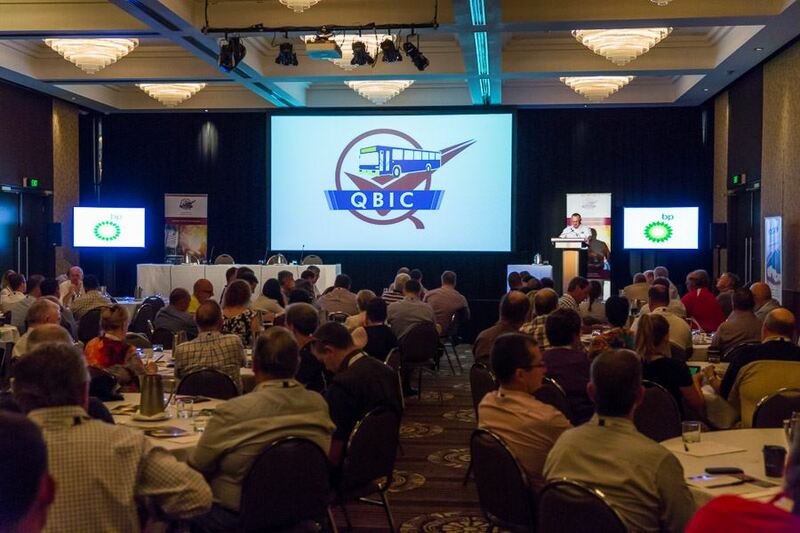 The Annual QBIC Conference - Public Transport 2015 and Beyond, was held at the Shangri-La, Cairns. Starting off the event on Friday evening with the IVECO Welcome Reception. Saturday saw an engaging and informative full day of Conference sessions with an opening address by the Deputy Premier and Minister for Transport the Hon. Jackie Trad, followed by an evening of tropical fun poolside at the QBIC Gala Dinner & Awards Night.